When dealing with people at work, remember that you are not necessarily dealing with creatures of logic, but with creatures of emotion as well. Some of these people bristle with prejudice and are motivated by vanity and pride. In a nutshell, we have to deal with some very unpleasant people at work. Which paints many of you into a corner because you can’t always pick and choose whom you must interact with at work. The best that most of you can do is the minimize the impact that certain personality types have on you and your career. This all starts with the identification of toxic personalities early on and just plain steering clear of them as much as possible. 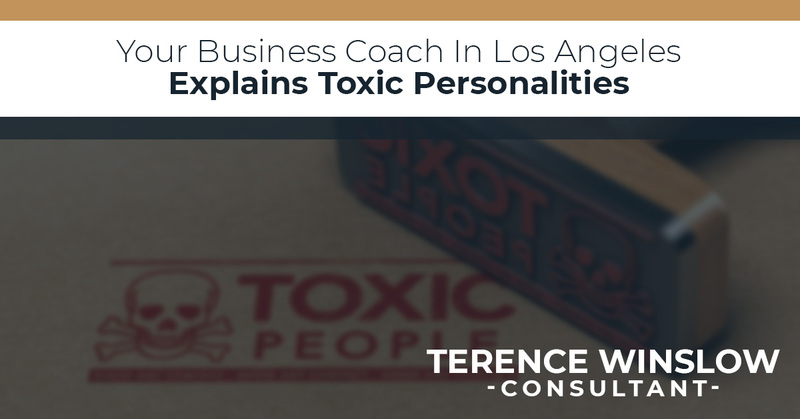 Terence Winslow, a business coach in Los Angeles, offers this list of toxic personalities you may have to deal with at work. In nearly all workplaces, there will be at least one person who thinks they can do everything better than everybody else. And the things that you can actually do better are immediately dismissed as unimportant. These types of people mistake self-confidence for arrogance and are threatened by the achievements of others. So much so, that they feel the need to put others down for being successful. In reality, these people are arrogant because they have to cover up their own insecurities, which are many. There are some seriously judgmental people out there who can only see things in black and white and they waste no time in criticizing those around them. They have no tolerance for others who don’t share their opinion; you are either on their side or not. These type of people also have a limited sense of humor and cut others down with sarcastic comments. Gossips are small-minded people who are only in their element when they are talking about what other people are doing. They may not speak maliciously of others all of the time, but they do get a great deal of pleasure blabbing about other’s misfortunes and mistakes. These type of people have little ambition and no imagination and lack a broad range of interests. They also tend to gravitate towards others who love to gossip. Jealous people are frustrated because they fail to achieve their goals and feel others are to blame. Basically, they are angry at you because you achieve goals and are successful. Complainers are people who are never satisfied with anything and choose to gripe about it all of the time. They see absolutely no positive and will point this out to anyone willing to listen. Victims are people who blame others for their problems and never take responsibility for their own actions. They believe that their failures are due to other people conspiring against them. Control freaks are driven to be in charge in every situation. If they can’t be in charge, they tend to lose interest and abandon the project. Terence Winslow is a trusted mentor and senior marketing executive who possesses outstanding interpersonal, analytical and organizational skills. Contact us today to learn more.